Yesterday we reported our first impressions of NVIDIA's Adaptive Sync support implementation, and expressed the opinion that extending GPU support down to the GTX 900 series would be a welcome additional gesture. Doing so would let thousands more PC gamers enjoy the technology (and attractive cost versus a similarly specced G-SYNC monitor) without having to upgrade their GPU prematurely. Sadly it appears that is not to be. NVIDIA's Maxwell (i.e. GTX 900-series) and Kepler (GTX 600/700-series) GPUs are DisplayPort 1.2 Certified, but Adaptive Sync is an optional extension to DisplayPort 1.2a. Their GeForce GTX 10-series and 20-series cards on the other hand are DisplayPort 1.4/1.4a Ready (indicating compliance with DP 1.3/1.4 if not outright certification). 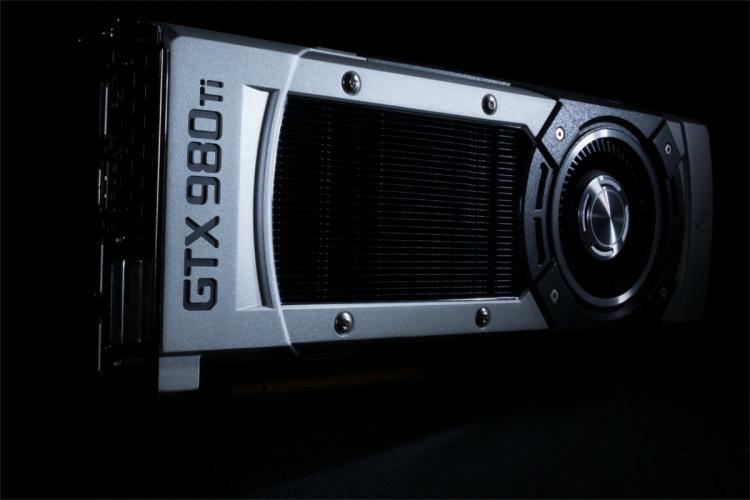 It's possible that the GTX 900-series would, at minimum, have required a firmware update to support Adaptive Sync. You can probably guess how sensible support teams felt it was to expect tens of thousands of ordinary consumers to flash their graphics cards with a new firmware. In a similar vein, when AMD rolled out FreeSync it required architecture exclusive to the newer 2nd Generation GCN (Radeon 200-series) GPUs. This ruled out almost every member of the popular Radeon HD 7000-series, with the exception of the mid-range HD7790. Still, there is a silver-lining: NVIDIA's decision means that software development teams can focus on maturing the feature for a more narrow set of hardware, which in turn should help with the roll-out of bug fixes and new features. Plus, it would considerably cut down on the number of testing configurations new monitors would require to pass for the 'G-SYNC Compatible' seal of approval.